It doesn´t matter how many times you have seen the pictures before, because you will be stunned! 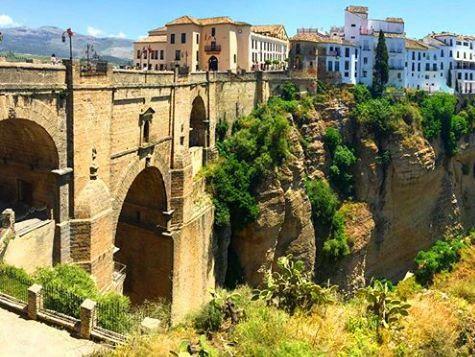 Tajo of Ronda is really quite amazing and you can visit this town from Malaga in a day trip. 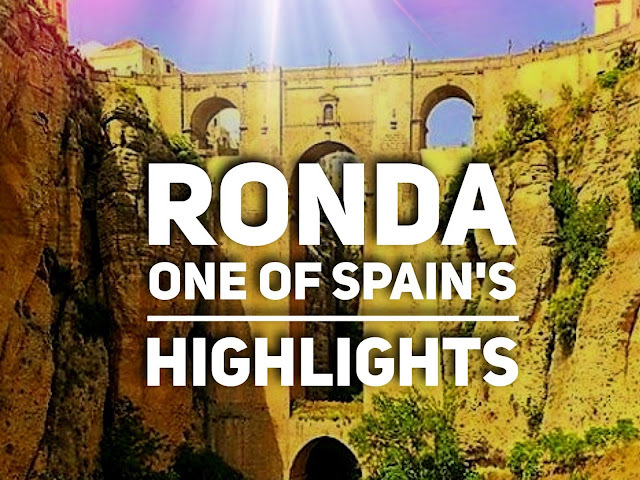 When you visit Ronda for the first time, you will be so excited because of this lovely place. 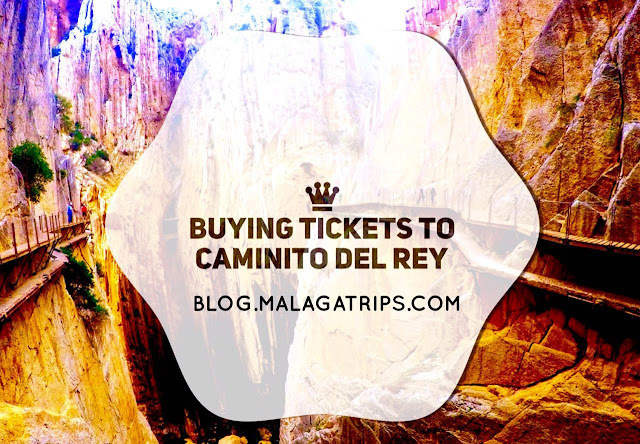 The scenery is breathtaking with the amazing piece of engineering called "El Tajo de Ronda" set on a deep gorge over 120 m deep at some points. View of the Gorge "Tajo de ronda"
The gorge is located between the new and the old town of Ronda, so there are several places to take a good picture, and one of the them is the New Bridge with 200 years old. 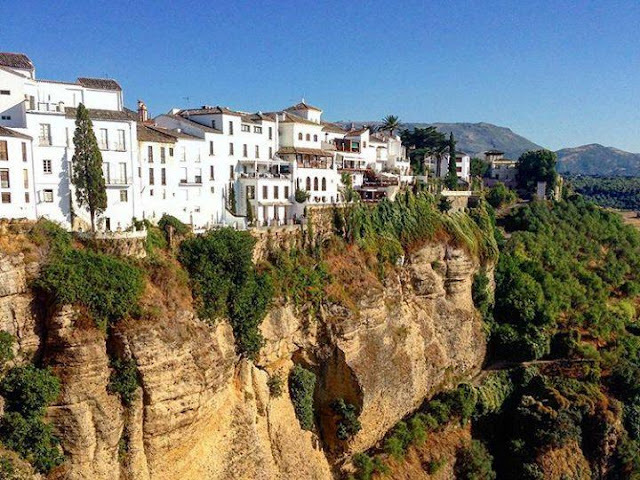 You will enjoy the small town of Ronda just walking around. There are lots of shops and places to eat, where it is wonderful to taste wine and tapas and will offer you the best views from the cliff top edge. 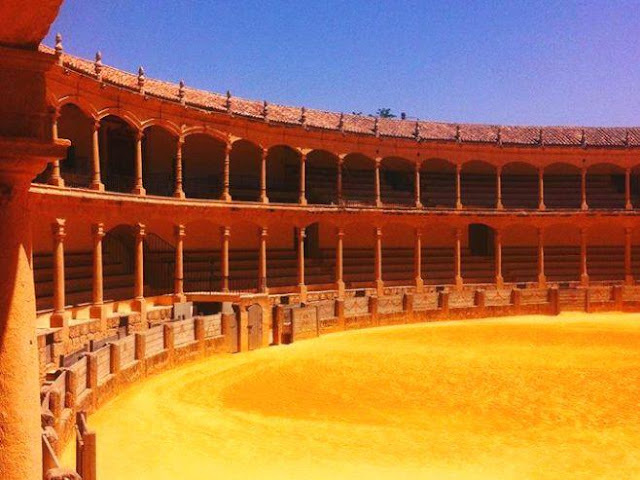 You can visit the lovely churches and the famous 18th century Bullring as well. Ronda is just wonderful, specially by its situation. The countryside that sorrounds it and the beautiful mountains make the view gorgeus. We recommend the Old Bridge which offers spectacular views. We also recommend the sunset, where you will watch the sun go down slowly over the old town, and if you have time the hike down to the bottom of the gorge is a great experience too. 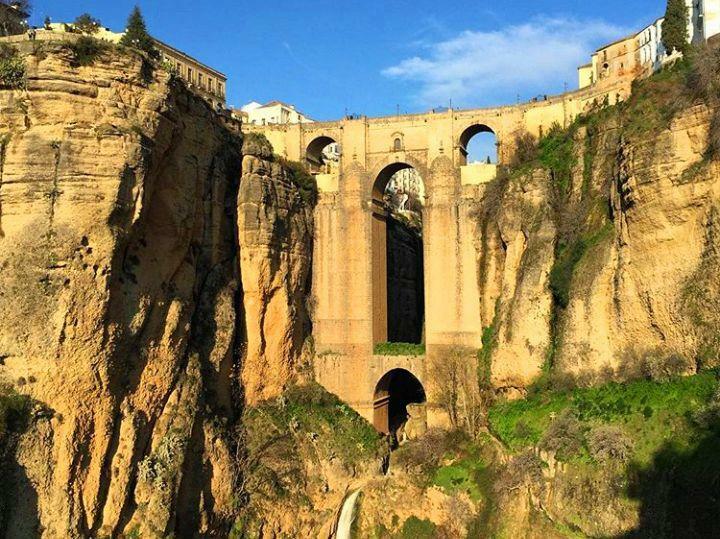 Ronda is one of the cities most visited in Andalusia! 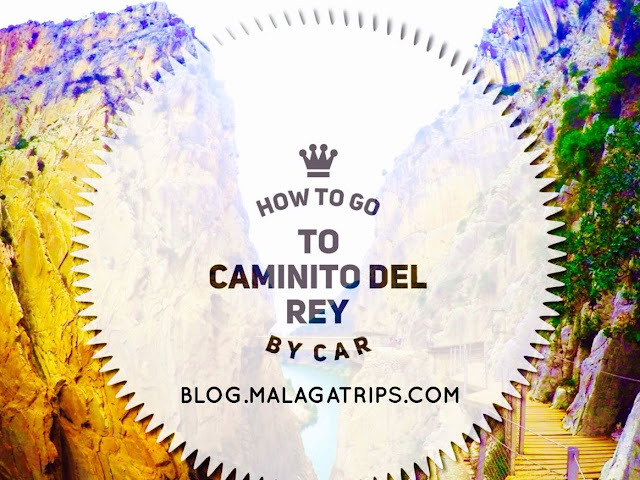 You will not be dissapointed with this great day trip from Malaga! Enjoy the history, architecture, nature and food of Ronda! 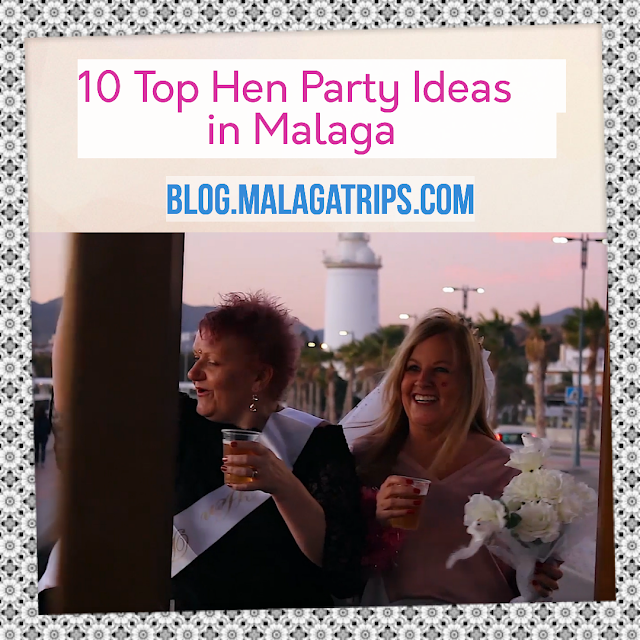 Definitly a must-see attraction in Malaga!